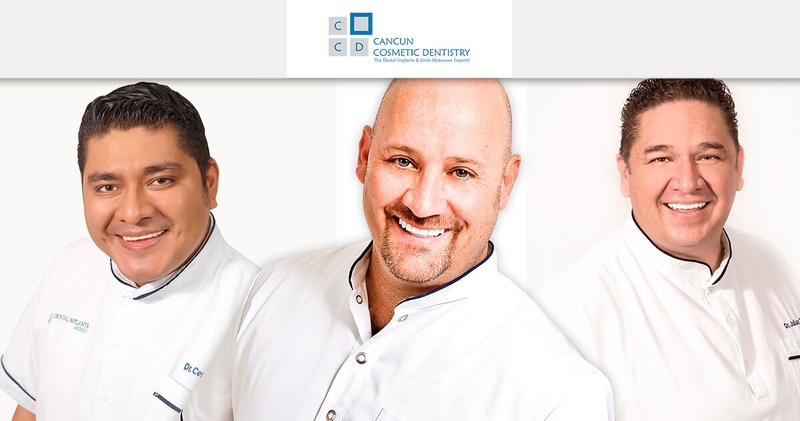 You are here: Home / Blog / Cosmetic Dentistry / Come to Cancun! You deserve the best dental care! Affordable dental care has become almost a dream for patients in USA and Canada. The prices for dental treatments have been increasing with every year, leaving millions without an option to restore their smile and health. This is why thousands of Americans and Canadian patients travel aboard to Mexico to get dental care, but no -any- dental care; they get the best dental service in Cancun Cosmetic Dentistry. We are leaders of dental tourism in Mexico, winning the 2017 Customer Service Award from WhatClinic. We also host the Live Implant Surgery Course by the dental implant were american dentists train their skills on a 3-day dental implant marathon. Here you will be treated like you deserve. Many patients have told us horror stories about how dentists in USA treated them terribly, being rude and even shaming them openly about their dental problems. We want to assure you this will not be the case with our doctors and staff. We will provide you with attention, warmth and kindness on each step of your dental treatment. All our customer care staff and doctors speak English and explain clearly all of their procedures with you. Even before that, you will be in touch with our Dental Planner team, who will assist you make your appointment and plan your stay in Cancun. They can provide information from almost every topic you are interested in like suggestions on affordable lodging, restaurants, activities in Cancun and also help you with your paperwork for the insurance company back home. This patient loved her Cosmetic Dentistry in Cancun! What to do if you have sensitive teeth?